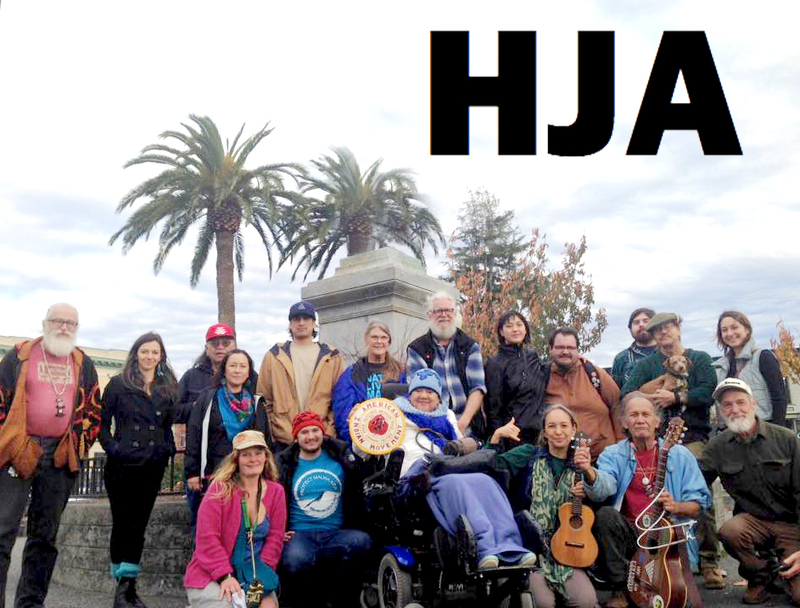 The Historic Justice Alliance is a community organization dedicated to removing and correcting monuments to racism, colonialism, and imperialism in Humboldt County, California and beyond. A NO vote on Measure M is now endorsed by the Humboldt County Democratic Central Committee. 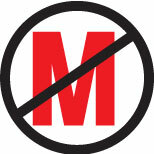 We support NO on Measure M.